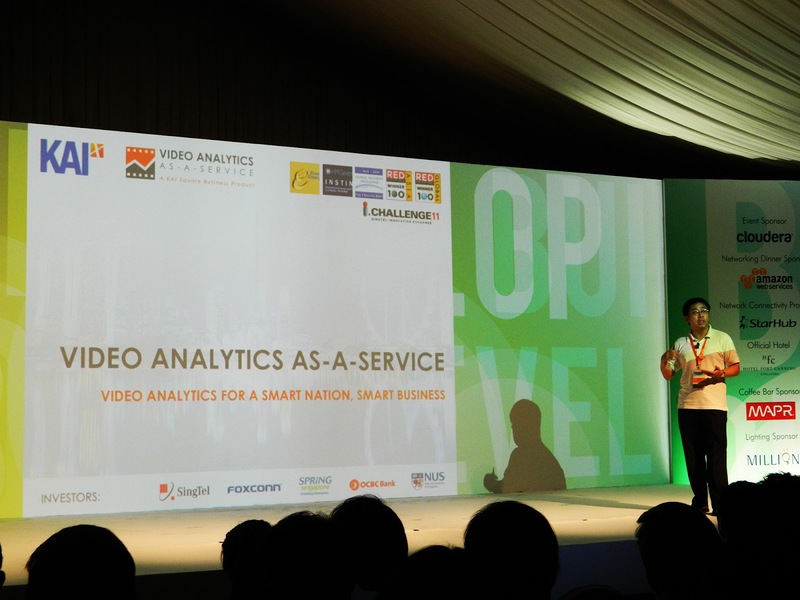 SINGAPORE, October 2014 – KAI Square is honoured have its video analytics solution – VAaaS accredited by iDA in 2014. IDA accredited products under the new Accreditation@IDA programme will be considered first for government projects. KAI Square provides innovative video analytics, surveillance and monitoring solutions. Our signature product, Video Analytics as a Service (VAaaS), is an off-the-shelf solution that showed strong value proposition and competitive advantage to competitors, with one of the most number of video analytics in the market. Although VAaaS is a solution for retailers, this technology is highly scalable for larger enterprises and is able to do much more than just 10 business intelligence and security intelligence video analytics which VAaaS boasts of. With the flexibility, scalability, accuracy and cost effectiveness of this technology, VAaaS has benefitted many and continues to gain favourable feedbacks from new and existing clients regionally. KAI Square has a clear business plan, solid business objectives and a strong management team. Our major investors include Singtel, OCBC, Foxconn and Spring Singapore. With an accreditation by iDA, KAI Square hopes to continue innovating solutions that help in building smart businesses and a smart nation. Visit our corporate website www.kaisquare.com and our product website vaaas.kaisquare.com to find out more about us! KAI Square's VAaaS - How does it work? All rights reserved 2014. KAI Square Pte. Ltd. (Singapore). Theme images by Bim. Powered by Blogger.